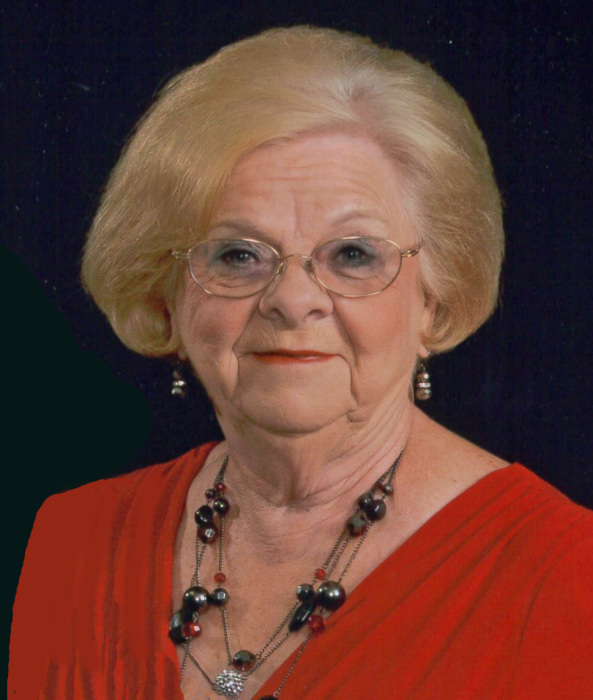 Hannah Black Williams, 85, of Monroe, passed away Thursday, April 4, 2019 at Novant Health Matthews Medical Center in Matthews. Mrs. Williams was born February 1, 1934 in Union County to the late Ernest Davis Black and the late Foda Avery Pigg Black. She was also preceded in death by son, Tony Marsh Williams; and eleven siblings. Mrs. Williams was an avid athlete in her younger years. She was an all county basketball player in Union County during her senior year helping lead Fairview High to the county championship. She was also a long time softball player at Antioch Baptist Church. Hannah enjoyed sewing, gardening, her grandchildren, and was a great cook. She not only served as a homemaker, she had an entrepreneurial spirit owning shoe stores in both Locust and Monroe for many years. The family will receive friends from 6:00 PM - 8:00 PM, Sunday, April 7, 2019 at Hartsell Funeral Home of Midland. The funeral service will be on Monday, April 8, 2019 at 2:00 PM at Antioch Baptist Church, 6223 Love Mill Road, Monroe officiated by Rev. Joey Query. Burial will follow in the church cemetery. Survivors include husband of 68 years, Noel Marsh Williams of Monroe; daughter, Teresa Williams Greene and husband Terry of Monroe; son, Gregory Forrest Williams of Monroe; daughter in law, Dee Dee Williams; grandchildren, Tyler Greene and wife Blair, Andrew Williams, Travis Greene and wife Carley, Nicholas Williams and wife Katie, Taylor Burris and husband Zack, Madison Williams, and Chandler Williams; four great grandchildren; sisters, Betty Ruth Love and Glenda Flowe. Hartsell Funeral Home of Midland is serving the Williams family.